"A very hospitable informative show with a lot to offer! The science community is growing and evolving faster than ever before and it is important to keep the community tight." "A phenomenal opportunity to meet like minds." 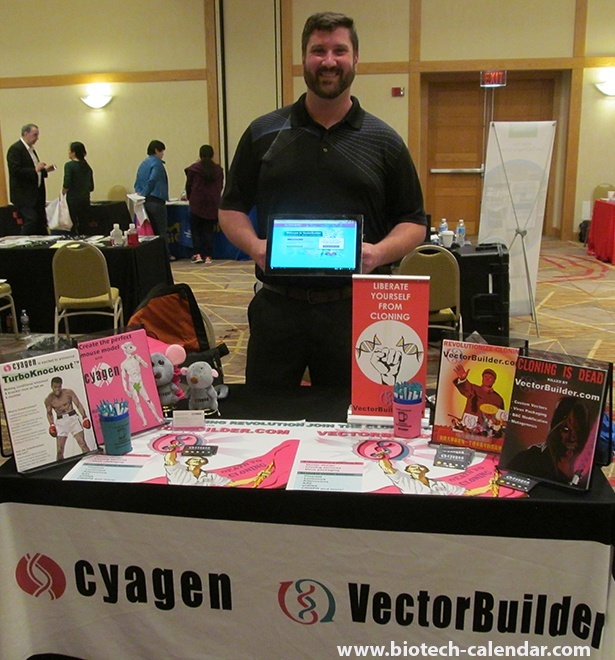 Last year, the BioResearch Product Faire™ event at the University of Cincinnati attracted 144 attendees. Of these attendees, 41 were purchasing agents, professors and post docs, and 22 were lab managers. These attendees came from 13 different research buildings and 30 on-campus departments. The Cincinnati Center for Clinical and Translational Sciences and Training has received $3 million in NIH funding this year and $13 million since 2015. Nearly $63 Million in life science research funding from the NIH in 2016. Biotechnology Calendar, Inc. has flexible product and promotional options to fit the needs of every budget. Whether you are engaged in a specific product launch and have the need to maximize product awareness or if you are a startup company with the most modest of budgets, we have a solution for you.